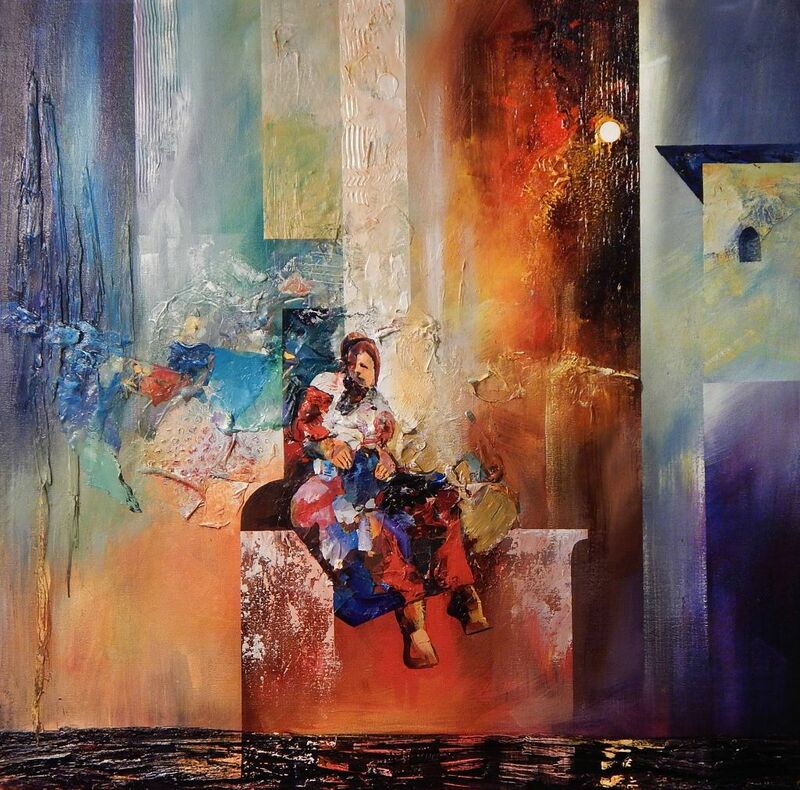 Artists tend to be drawn to one another and have a unique appreciation for the detail, emotion, and impressions that their counterparts convey in their works. The artists of Brush Strokes Gallery shine a light on the work of friends they have made through the years who are professionals, hobbyists, and dabblers in a variety of media. Each has been invited to display a creation of their choice, nearly doubling the array of talent featured in the gallery. This is the last weekend the exhibit is on display, so be sure to catch it while you can! 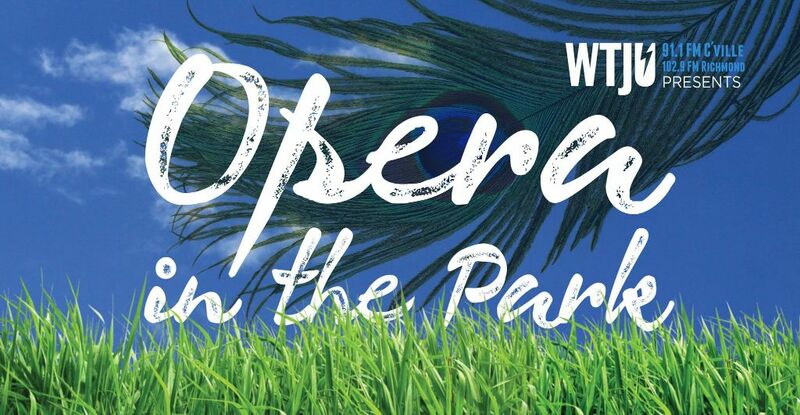 Join the artists of the Charlottesville Opera for a FREE evening of Opera in the Park! Bring a picnic blanket or a lawn chair. Food trucks, beverages and ice cream available on-site. Sit back and take in popular arias and some from the Charlottesville Opera’s stock. It’s even likely they’ll perform some pieces from their summer season: Into The Woods and the Marriage of Figaro. Feeling overwhelmed by 24/7 correspondence? By popular demand, Boxwood Villa has brought back this fabulous “day away” Friday. Unplug for the day and feel refreshed after only an 8-hour escape! These Rejuvenation Retreats are designed to help you tune out the noise and focus on your well-being. ​Start your day with soothing yoga and then head on over to The Market at Grelen for fresh air, food, and wine. Hiking, horseback riding, and spa treatments are available options for the day as well. Base fee is $125. Find the full itinerary and sign up here. One day, three events! Come on out for an exciting day on the trails of Devils Backbone while contributing to conservation efforts through some healthy, outdoor fun! Choose between a competitive 10K trail, run family-friendly 5K, or mountain bike race. 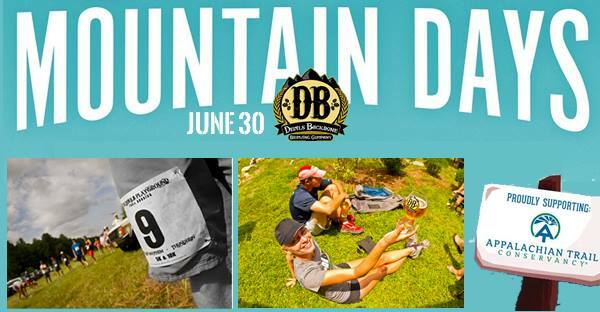 One can also enter all three as part of the DB Mountain Days Trifecta! Prizes will be awarded for the 10K and the mountain bike races. 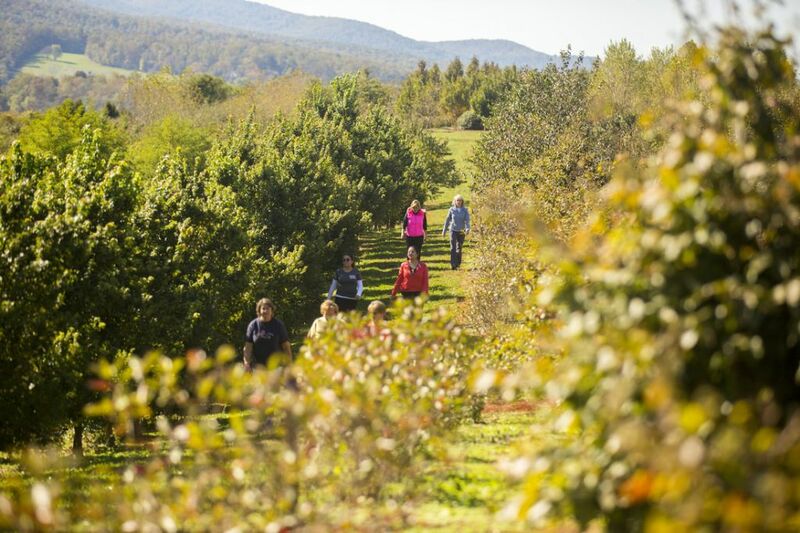 Registration also includes $5 Devils Backbone gift card, live music, and $5 of each participant’s fee goes to the Appalachian Trail Conservancy. Entry fee varies by event. Full event details and registration available online here. 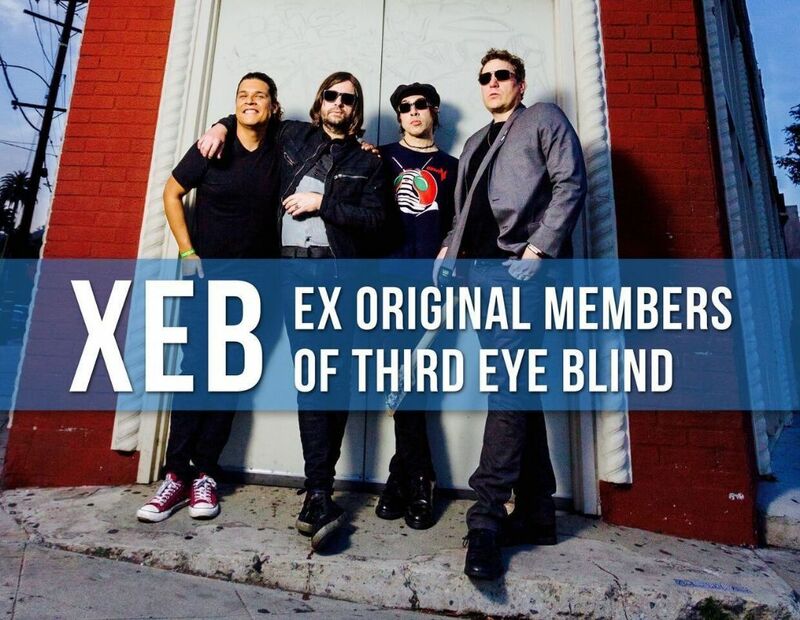 XEB brings together ex-original members of Third Eye Blind. Kevin Cadogan, Tony Fredianelli and Arion Salazar’s contributions span 17 years of the band’s history. In San Francisco 1993/94, they wrote and performed under the name Third Eye Blind until Fredianelli exited the band that same year, but not before contributing musical production elements to songs on the debut such as “Motorcycle Drive By” and the hit “Semi Charmed Life”. His co-authored radio hits include “Blinded”, “Non-Dairy Creamer” and 2009’s “Bonfire” from the Ursa Major. Cadogan, who was a signatory to Third Eye Blind’s Elektra record deal, performed lead guitar and composed the music to 10 of the 14 songs on 3eb’s 1997 Self Titled debut album. GRAMMY-nominated bassist and composer Arion Salazar co-wrote many songs throughout the band’s career including the hit “Never Let You Go” along with other fan favorites spanning the bands career. Free and open to the public. Find full season schedule here.